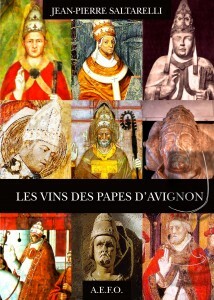 The Avignon Popes played an important role in the development of the vine, specifically in the Vaucluse. Exhibition and works explaining the details. Frontignan, Vic, Mireval are exceptional figures in wine history through the seniority of their wine production, the permanence of the practice of wine-growing (a valid, but unproven theory, given the absence of archaeological excavations), and as the first town registers show, through the preponderance of the vine over other agricultural production (XVI-XVII centuries.). This unusual phenomenon led to the production of “more wine than cereal” at a time when famine was rife. 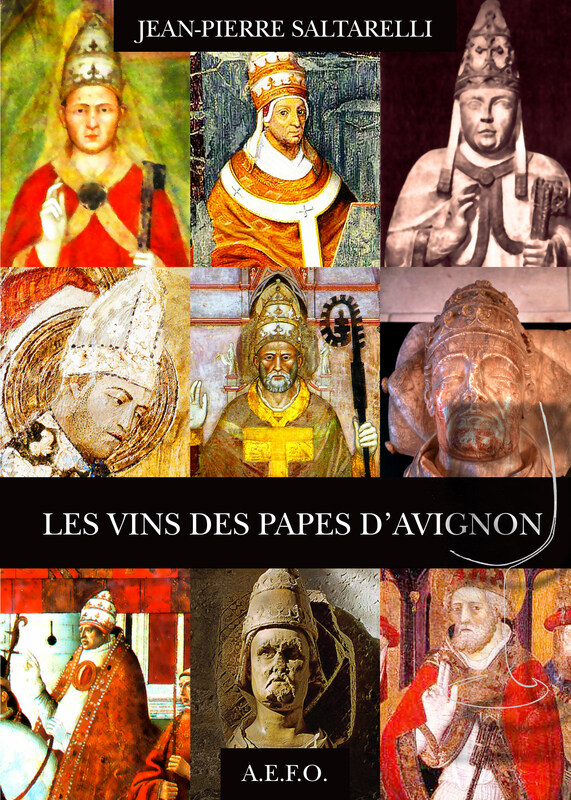 The historian Gilbert Larguier notes, in his book based on a conference of the vineyards of the south from the XVIth century to today (2008) that the best example of this is Gaillac. The inventory is an undertaking allowing the characterisation of the heritage of a territory, revealing and renewing interest in it. An inventory study has been underway on the Gaillac Wine Country for a number of years. This work constitutes the indispensable first step in preserving heritage and informing local players about its preservation. It is also a necessary prerequisite for cultural and tourism promotional activities. The inventory of wine architecture in the territory of the Gaillac Vineyard Country, Bastide and Val Dadou is carried out by the Conseil d’Architecture, d’Urbanisme et d’Environnement du Tarn, the Tarn Council for Archictecture, Planning and the Environment, under the Conseil Général and in partnership with the Department for Heritage Recognition of the Midi-Pyrénées Region. At the heart of wine-growing landscapes, since 2000, the IFV has widely contributed to recognition of the problems of the landscape in the world of wine-growing and maintains project dynamism and networks in wine landscapes. 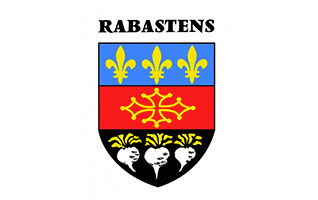 Heritage and Inventory Department of the Aquitaine Region.